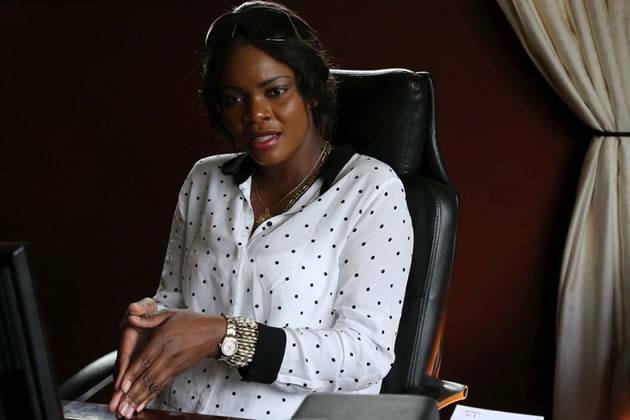 Sultry dancer Beverly “Bev”Sibanda has rubbished rumors that she was going to get married and insists no man has staked a claim on her. The raunchy dancer this week, through her manager, put the rumors to rest. “Bev is not married and she is still very much single, her career as a dancer is still on the rise and she is queen of the dance floor,” said her manager Harpers. Bev was romantically linked to Kwekwe-bred miner “Boss Agrippa” also known as Boss Bvola. “I know Boss Bvola as a music promoter, that’s all. He’s nothing more than that to both Bev and I:” he added. The story of her alleged marriage came up after a picture that she took with Agrippa went viral. “The image which was circulating on social media of Bev and Bvola doesn’t mean they are getting married, people take pictures all the time but that doesn’t mean they are in a relationship:’ said Harpers. BEV FILLS UP UMQOMBOTHI SPORTS BAR !